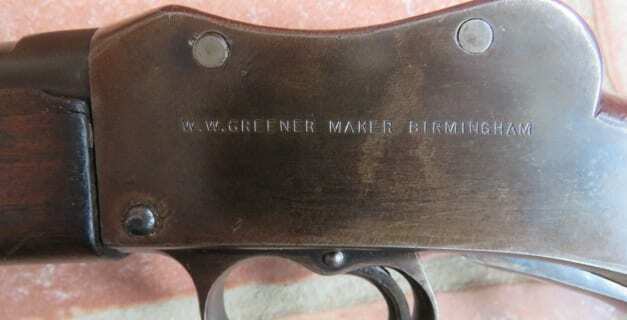 The .310 Cadet, also known as the .310 Greener, or the .310 Martini, is a centerfire rifle cartridge, introduced in 1900 by W.W. Greener as a target round for the Martini Cadet rifle. 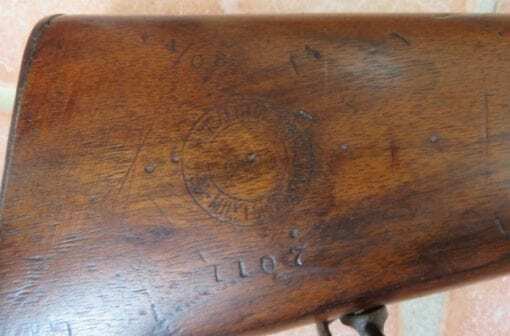 Firing a 120 grain heeled lead projectile at 1200 ft/s the round is similar in performance to the .32-20 Winchester and many rifles may chamber both rounds with some accuracy. 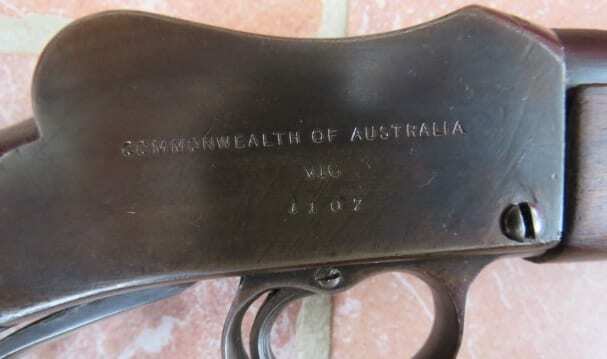 THIS PARTICULAR RIFLE IS IN EXCELLENT CONDITION, WITH VERY CLEAR MARKINGS ALL ROUND.